We will be holding a fishing competition and BBQ for anglers on Saturday 10th November. 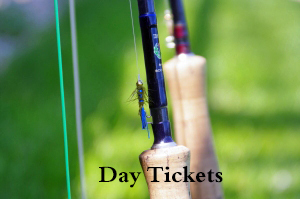 Each angler will purchase a one fish ticket at a cost of £20 to fish a one hour time slot on a peg number that they have drawn at random, once they have caught their one fish they will return to the lodge to weigh it in. 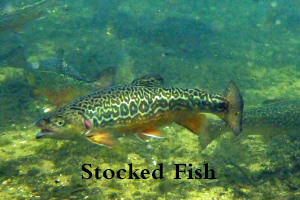 The angler who catches the largest fish on the day will be the winner and their fantastic prize will be a 12 fish, half season ticket here at Rockbourne Trout Fishery. Anglers may enter as many one hour fishing slots as they like and each angler will be issued with a ticket to claim their one free lunch. Fishing from 9am to 3pm with each fishing slot starting and finishing on the hour. Anglers will draw their peg number at random from a hat and may only fish from the peg. 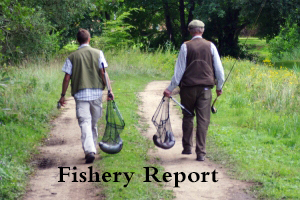 Anglers may purchase more than one, one hour fishing slot. All fish to be weighed in and verified by a member of the RTF team at the end of each hour slot – late weigh in may result in disqualification. First come first serve for each hours fishing slot on the day, however anglers may pre-book on line below or by contacting Simeon on 01725 518603 . You can also pre-book at the fishery before the competition.